Canal Contracting deals with every aspect of boat maintenance, engine replacement or insurance work that you could possibly need. For more information on any of our services, please do not hesitate to contact us or fill out an enquiry form on our contact page. 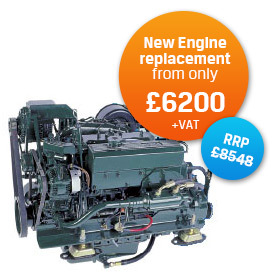 Canal Contracting can provide you with a quote for New engine installations, rebuilds or engine repairs. We can offer you a unbeatable prices on Beta, Barrus Shire, Nanni, Vetus, Lister and many more.